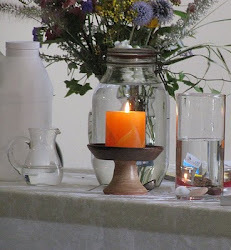 UU A Way Of Life: What is the most spiritual experience you've had? What is the most spiritual experience you've had? Leave your answer in the comments, please. I am not sure what is meant here by "spiritual." It seems to me that what is being referred to is a "transcendent" experience. 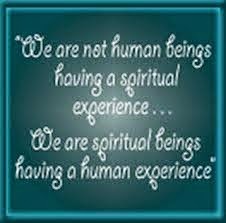 Calling "transcendent" experiences "spiritual" is a misuse of the term "spiritual". "Spiritual" the way it is used on this blog, in the model being constructed of a "spiritual theology" is a conscious choice. Could a "transcendent" experience lead to entry on the path of the spirit? Yes, definitely, but not necessarily. What happened to people as the result of the "transcendent" experiences they report is not further described.